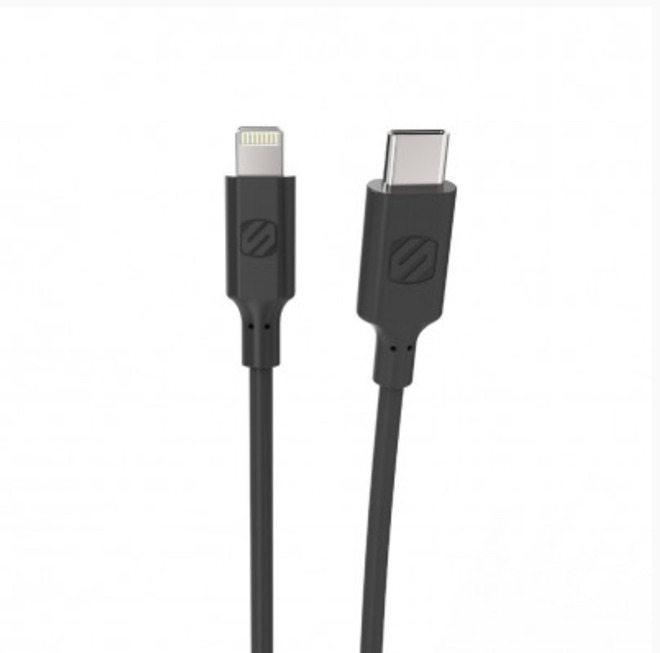 The Scosche CI44-SP Strikeline cable runs four feet in length with USB-C on one end and Lightning on the other and is available in black. The cable is certified through Apple to ensure it works properly with your device. Apple's iPhone X and newer support Fast Charge, which is significantly quicker at charging your iPhone than a USB-A cable. To do so, you need a USB-C Lightning cable — such as the Strikeline — and a USB-C charging brick. With those, you can achieve 50 percent charge in only 30 minutes. 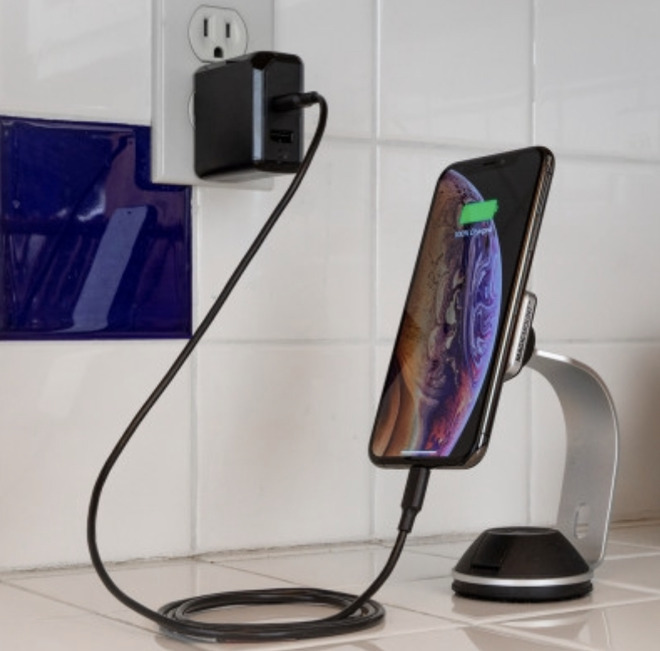 The cable is also useful for charging your iPhone from your new iPad Pro's USB-C port or connecting to any recent Mac that has ditched USB-A. Thus far, only Anker has been shipping a USB-C Lightning cable, with everyone else awaiting on Apple's MFi certification. You can pick up the Scosche Strikeline USB-C to Lightning cable right now on Amazon for $24.99.